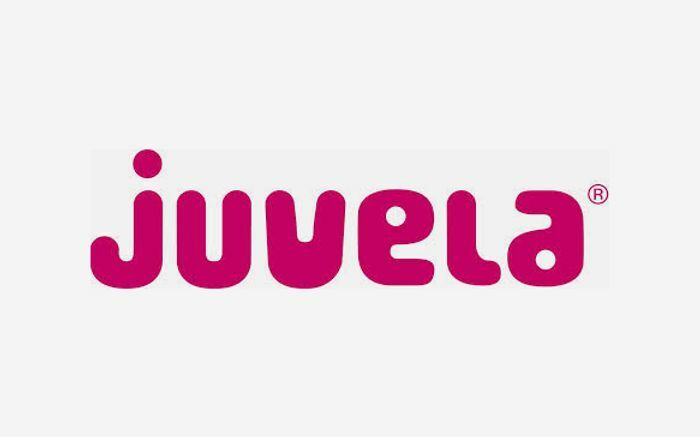 If you are eligible*, you will receive a Juvela Gluten-Free Starter Pack when you join the Juvela Club. Packed with gluten-free food samples and useful information, the Juvela Starter Pack will set you off on the right track! *We send packs to people with a confirmed diagnosis of Coeliac Disease or Dermatitis Herpetiformis who live in areas where gluten free foods are available on prescription, such as Scotland, Wales, Northern Ireland and parts of England.